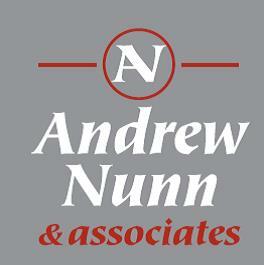 At Andrew Nunn & Associates, we’re committed to respecting and protecting your privacy. Andrew Nunn & Associates has a Data Protection Officer who is responsible for matters relating to privacy and data protection. The Data Protection Officer can be reached at andrew@andrewnunnassociates.co.uk or 66 South Parade Chiswick W4 5LG.